At Temple, our desire is to be a church that prays. 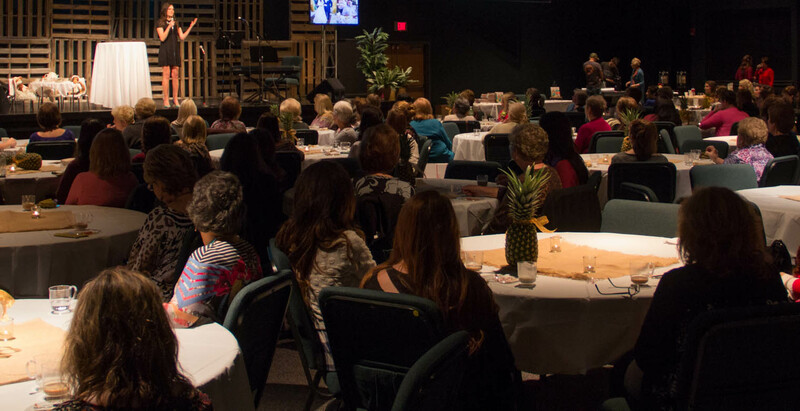 We make prayer important to have a service once a month dedicated to praying corporately as a church family. 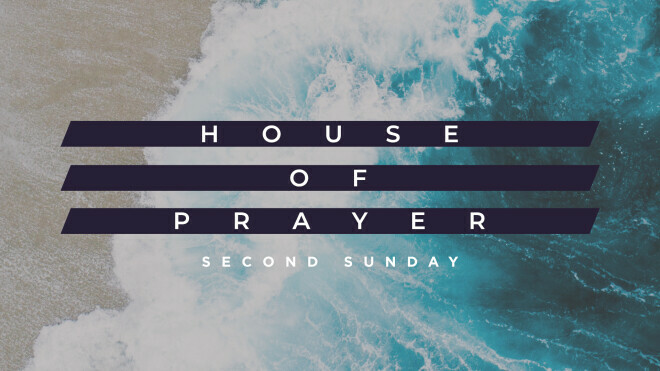 House of Prayer happens the second Sunday of each month in the Student Worship Center.